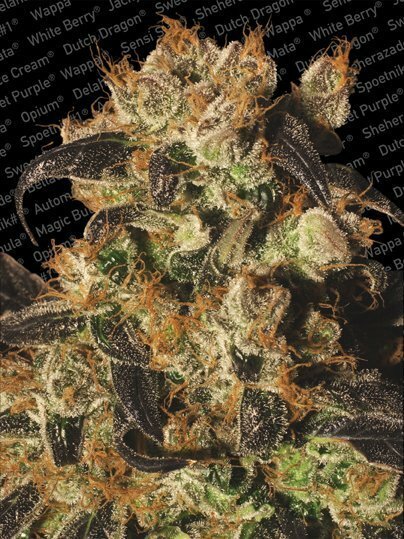 White Berry feminised cannabis seeds by Paradise Seeds is one of the new generation strains that has been carefully selected to create as close to the model cannabis plant as possible. Paradise Seeds White Berry feminised strain has a unique high; typically a sativa uplifting head high but when smoked in high volumes an indica body stone developes. White Berry feminised cannabis seeds grow into slender medium sized plants that can flower quickly and offer decent yields of delicious berry flavoured crops. This strain also offers the medical user pain relief with the added bonus of mental stimulation. Deadly Beauty… In every fairy tale forest you will find a bush yielding forbidden fruits that combine beauty with mythological potency. White Berry is such a plant! A one hit wonder with a unique high that the experienced smoker will savor. This is one of our new generation strains and with White Berry we took our time. 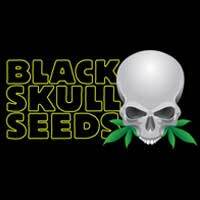 We took all the knowledge we had learned from the successes of our earlier strains and channeled it into this plant. 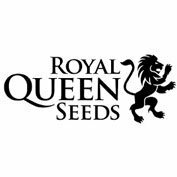 The main ingredients came from the original lines of classic strains. The result is the closest we have come to creating the model cannabis plant. White Berry is a popular choice for indoor growing thanks to a very quick flowering time (7 weeks). 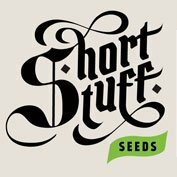 Slender and medium sized plant with all the bud growth concentrated around her single cola. Indoor growers working in small spaces will appreciate the size and still benefit from a decent yield. With uniformity and obedience, White Berry is a firm favourite with gardeners cultivating in Sea Of Green (SOG) and Screen Of Green (SCROG) set ups. Of course a plant worthy of a fairy tale forest is going to thrive outdoors too. White Berry prefers sunnier conditions, so she can show off those trichomes in all their dusty glory, but she will also grow in more northern and moderate conditions, such as northern Europe and Canada. When flowering White Berry will soon sparkle with white crystals that glisten on her colorful buds like the first frost on the forbidden forest floor. Once cured, the smoker will appreciate the delicious berry flavor that inspired the name. A flavorful heavy hitter, this strain is a match for any strong indica fan craving power. However, the user will also notice something special about the high. We describe the White Berry high as ‘complex and versatile’ for good reason. The typical result is a crystalline Sativa head high. But when smoked in higher quantities, an Indica-style body stone comes forward. As a daytime companion it will inspire creativity (it will also bring an interesting twist to your night out) and as a nighttime companion it will put you to sleep like a baby on a lullaby. This plant also has fans in the medical cannabis community, especially amongst those that like to have a bit of mental stimulation with their pain relief. Yield: 425 g per m² indoors. 450 g per plant outdoors.